North House, North John street Liverpool. We are delighted to announce the launch of North House, a high-end residential development located in the heart of Liverpool city centre. 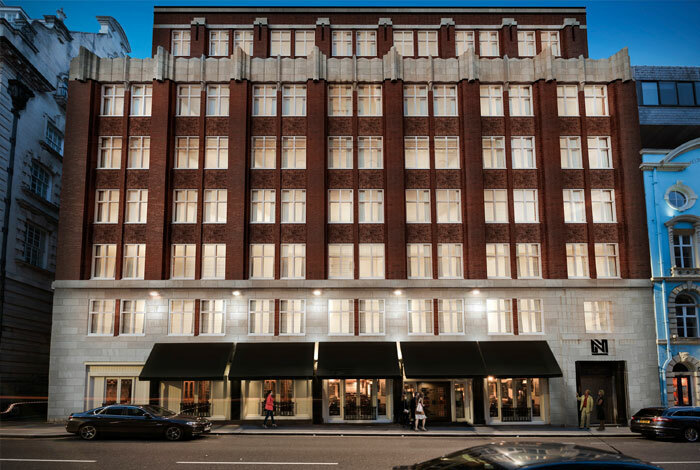 North House is a conversion of a commercial property into 43 luxury one and two bedroom apartments. 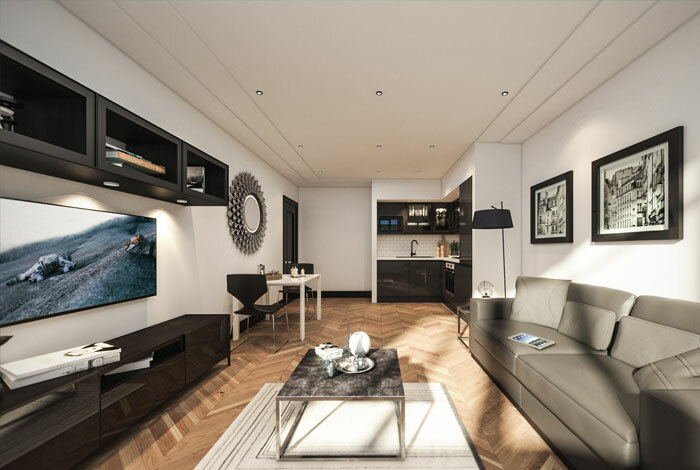 The apartments will benefit from spacious living areas, high specification fixtures and close proximity to Liverpool’s key shopping and cultural districts. The development represents an outstanding buy-to-let investment opportunity. The location and apartment design are perfectly suited to meet the high demands of the local rental market. The well-appointed accommodation and key position of the development will ensure popularity. Investors purchasing at North House will benefit from a 7% NET rental return guaranteed for 1 year.